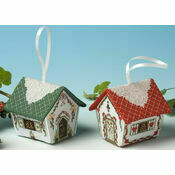 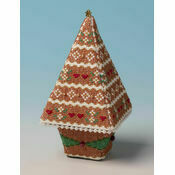 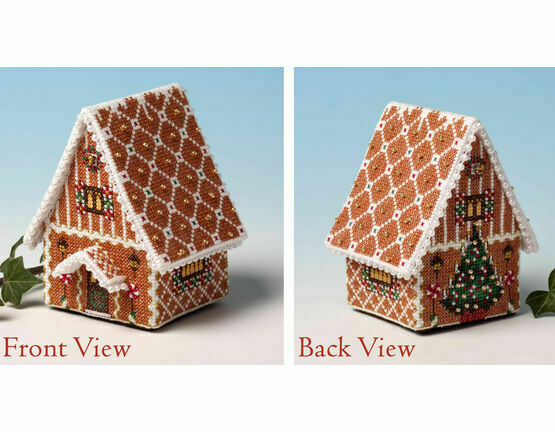 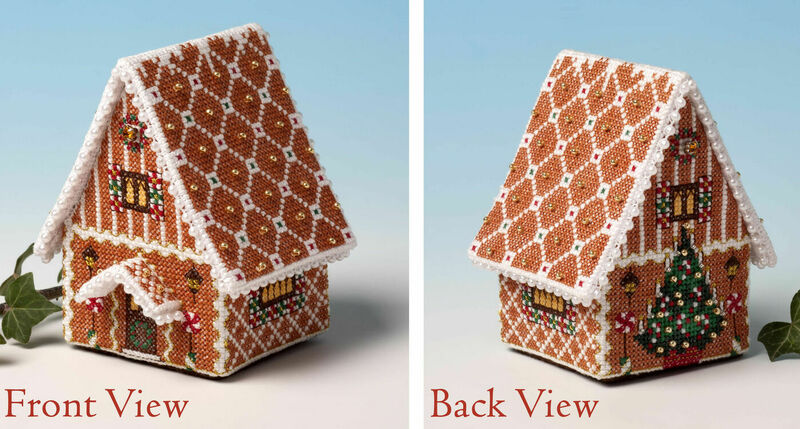 This traditional Gingerbread House is not only a delight to stitch, but it can be admired as a decoration during Christmas time! 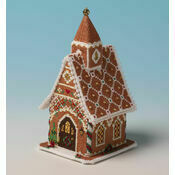 Studded with gold beads and dripping with pearl trim, you can imagine Hansel and Gretel finding it in the forest. 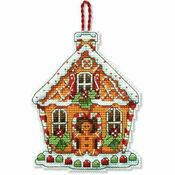 The ginger colour is worked onto the pale aida, so there is a significant amount of stitching involved, but when completed it will be an heirloom piece and something of which you can be truly proud. 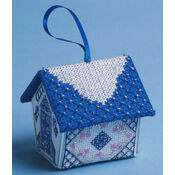 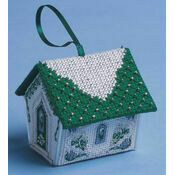 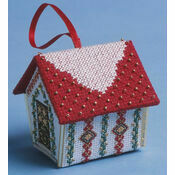 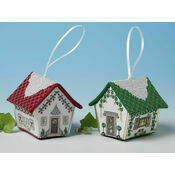 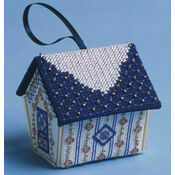 Kit Contains: fabric, stranded cotton thread, beads, pearl trim, plastic canvas pieces, needle, chart and instructions. 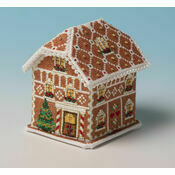 Truly beautiful kit, the finishing house will be gorgeous, can't wait to start it.